This is a WordPress page, it is a welcome release valve for someone with a lot on his plate, sob, what a hero! Self-depreciation is essential therapy with humour & gregariousness to lock away the demon. Trying to be tough enough to keep climbing, helping & building as best I can. 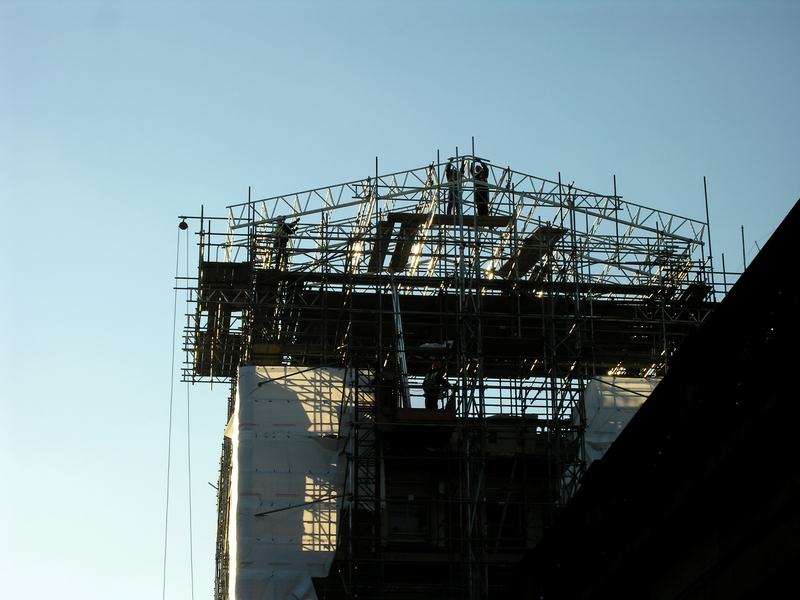 (I caught these guys in Covent Garden on a sunny day just before Christmas putting up the final piece of scaffold for a theatre-like facade? Wikipedia says – (Though mainly fields until the 16th century, the area was briefly settled when it became the heart of the Anglo-Saxon trading town of Lundenwic. After the town was abandoned, part of the area was walled off by 1200 for use as arable land and orchards by Westminster Abbey, and was referred to as “the garden of the Abbey and Convent”.) and was an active central London fruit and vegetable distribution market in my lifetime. Now an expensive shopping area and tourist attraction in the middle of theatre land, including the Royal Opera House much associated with the name Covent Garden. Hi Dave, Thanks for following my photography blog, Jane’s Lens. I hope you are inspired. Nice blog! I would sure love to know more about your story….thanks for stopping by my blog and I look forward to reading yours.